Dedicated community servant and student Cody Gotchall is enrolled in at Linn-Benton Community College’s iLearn program. Cody Gotchall loves making and enjoying barbecue ribs and is very particular about the ribs and sauce. He enjoys pork that is moist and barbecue sauce that is well-balanced without being bland. 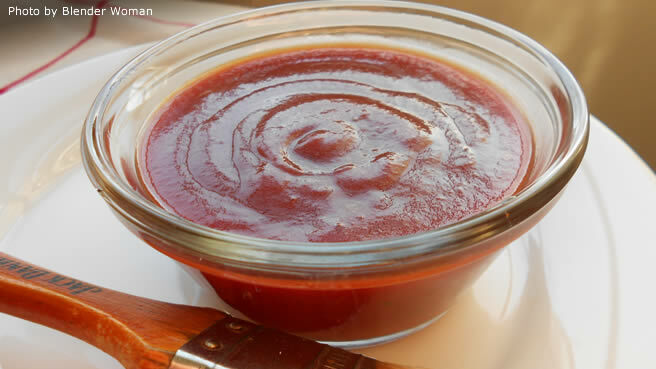 Making your own barbecue sauce is much simpler than you may think. Most barbecue sauces, at least those that are tomato-based, start with three ingredients: ketchup, honey, and mustard. For roughly two cups of barbecue sauce, combine 1/4 cup yellow mustard, 1/4 cup honey, and 1 1/2 cup of ketchup. This will create a simple barbecue sauce base that balances sweet, salty, and tangy flavors. From this base, you can add additional ingredients to your barbecue sauce, such as salt, garlic powder, smoked paprika, or Worcestershire sauce. These additional ingredients help you jazz up your barbecue sauce and tailor it to the specific meal you are planning. There are nearly limitless combinations when it comes to adding ingredients, so don’t be afraid to experiment with different flavors until your find your perfect sauce. You can also substitute some of the basic ingredients for more exciting ones, such as using Dijon mustard instead of yellow mustard or molasses rather than honey.